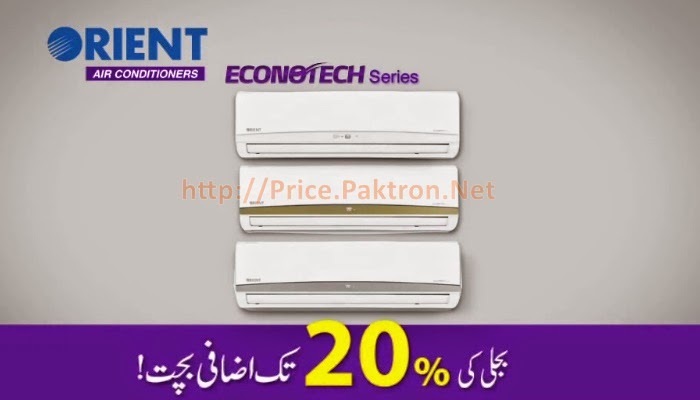 This summer season of 2014, Orient launches new range of Econotech Series AC units in Pakistan. Orient Econotech Air Conditioners are smart AC which can be controlled with your smart phone. Orient is claiming that their econotech AC is upto 20% energy saving. This AC can be connected to Wi-Fi and can be controlled through smart phone App.